With the trust of the European Federation for Company Sport we will soon be hosting the 15th European Company Winter Sports Games at Strbske Pleso in the High Tatras. Strbske Pleso has been the venue for many international sporting events, with great fan backing also for company sport. 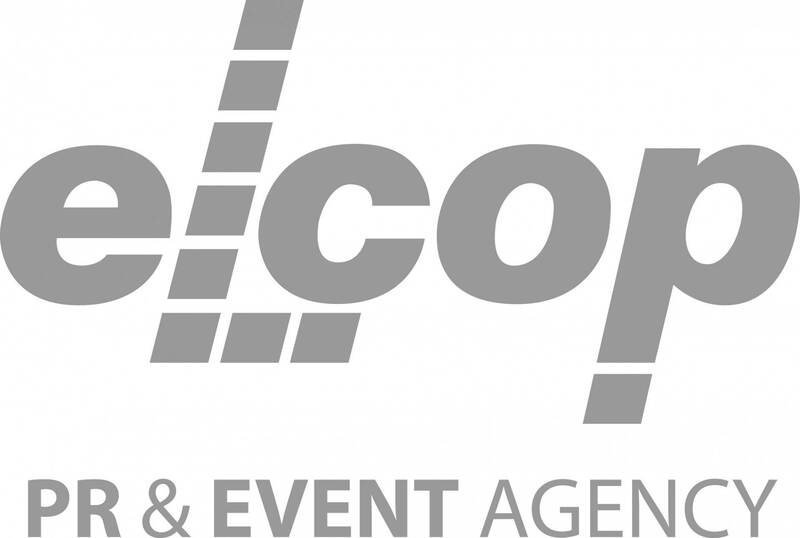 Since 1998, Slovak company games have been held here under the leadership of the ELCOP agency, in partnership with the business magazine Trend. In 2020 the European Federation for company sport meeting at Strbske Pleso will be larger than ever before. We are looking forward to teams from countries near and far, and preparing an intensive programme for them, focused on two sports days and three social evenings (Thursday to Sunday). For those wishing to arrive early, we will be offering optional trips and a special price offer for skiing. Come and get to know Slovakia, its countryside, sports opportunities, modern hotels, guesthouses and cuisine. Engage in worthy contest with colleagues from throughout Europe, from companies that promote company sport as a tool for open communication, gelling teams though shared emotion. A great welcome awaits all who long to succeed in sports contest, and those who appreciate physically less demanding disciplines and games. All those who know that sport is a universal language, bringing together people, businesses and countries.